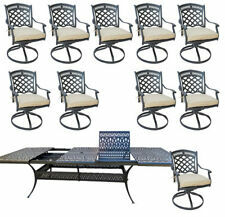 Patio dining table with built in fire pit 9 piece set outdoor furniture. 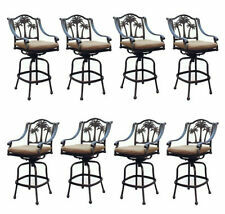 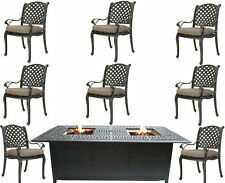 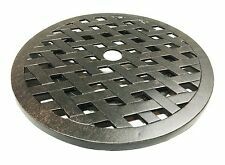 Patio bar set 7pc double burner fire pit table Nassau cast aluminum furniture. 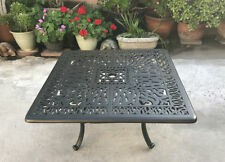 Outdoor bistro set 3 piece patio cast aluminum swivel rocker chairs end table. 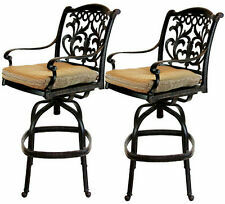 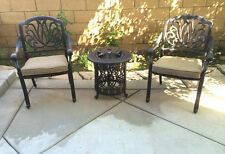 Patio set of 2 cast aluminum 1 swivel club chair and Elisabeth end table.